This qualification is developed for someone new to the field of cosmetic medicine and advanced beauty. The nursing and dermal science curriculum covers the key competencies required to work as a qualified dermal therapist within a cosmetic medical practice. 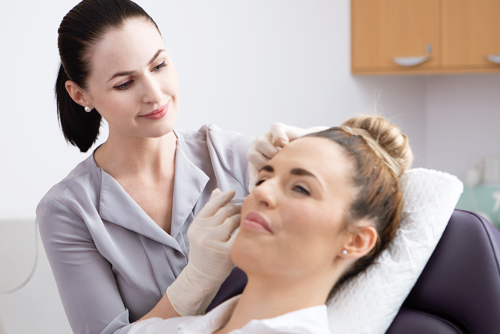 This qualification is the highest qualification available in the field of dermal therapies in Australia. It has been developed for candidates from a health or beauty background. The objective of the course is to provide students with the knowledge and hands-on skills to meet the employment requirements of a modern skin clinic. Graduates may seek employment as a qualified dermal therapist, establish their own clinic, or add dermal therapy procedures to their current scope of practice. 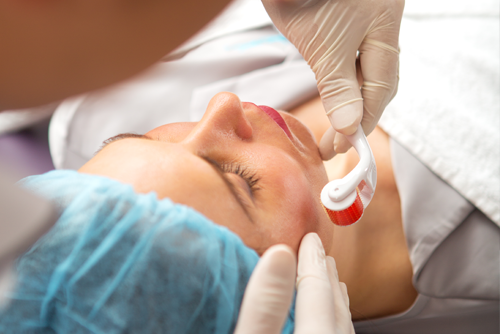 Please note: This course supersedes the Vocational Graduate Certificate in dermal therapies. The Graduate Diploma of Cosmetic Nursing is a postgraduate course developed specifically for enrolled or registered Nurses wishing to enter the field of cosmetic medicine. This government-accredited course will provide students with the knowledge and hands-on skills required to work in a cosmetic medical practice and/or accredited day hospital performing cosmetic nursing, dermal therapies and injectable procedures. This certificate is the only course in Australia approved by both of the leading IPL and Laser authorities: WA Radiological Council and QLD Radiation Health. 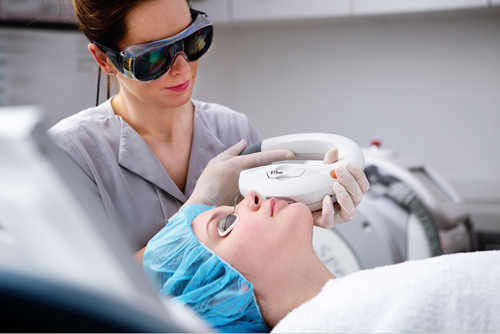 Although this certificate can be studied as a stand-alone course, it is included in the Graduate Certificate in IPL and Laser Hair Reduction, the Graduate Diploma in Dermal Therapies, the Graduate Diploma in Cosmetic Nursing and the Advanced Diploma of Cosmetic Dermal Science. 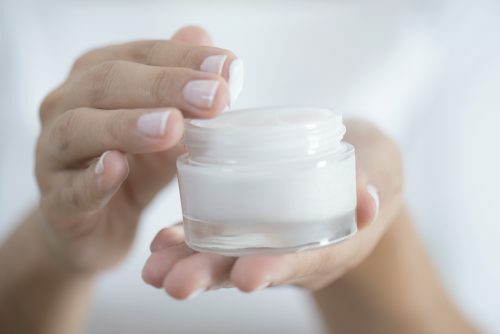 The 10453NAT Diploma of Personal Care Formulation has been developed to provide a comprehensive approach to teaching the formulation of safe, stable and efficacious personal care products for the hair, hands, body and face.